Don't miss the opportunity for a 3rd floor, PHASE III, Penthouse!! FRESHLY PAINTED! MOVE-IN READY! 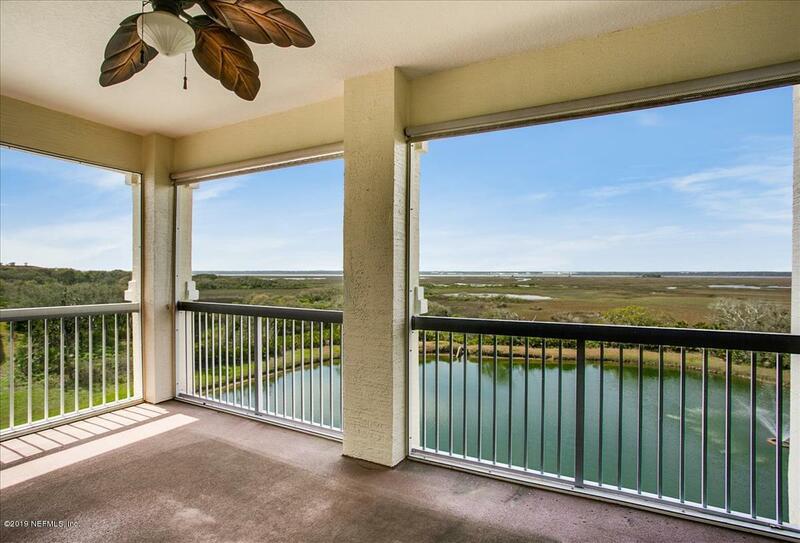 Panoramic views of the ICW and over looks a pond that is full of wildlife. 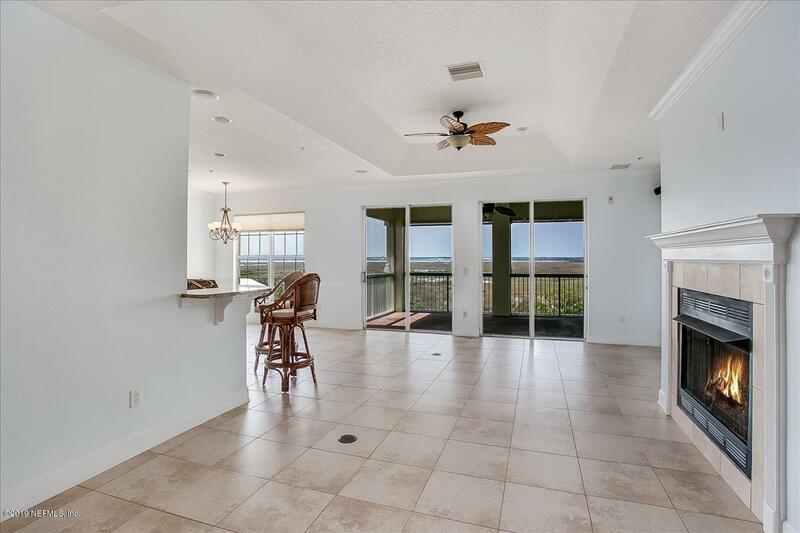 Enjoy your days and evenings on your screened in lanai watching the boats travel up and down the Intracoastal Waterway. Sunsets? Like you have never seen before!! Directly across the street from the Serenata Beach Club (membership not included) and the Atlantic Ocean. This is a rare opportunity to own a Penthouse at a reasonable price.This is the way living at the beach should be!! The Serenata Beach Club is steps away. Enjoy a morning walk on the beach, Yoga Classes or a complimentary cup of coffee and piece of fruit while you watch the sun rise over theAtlantic Ocean! Ocean Grande is known locally as the 'fortress'! Built of solid concrete block, all 3 stories! No flooding or storm damage (except a few roof tiles) from Matthew or Irma. 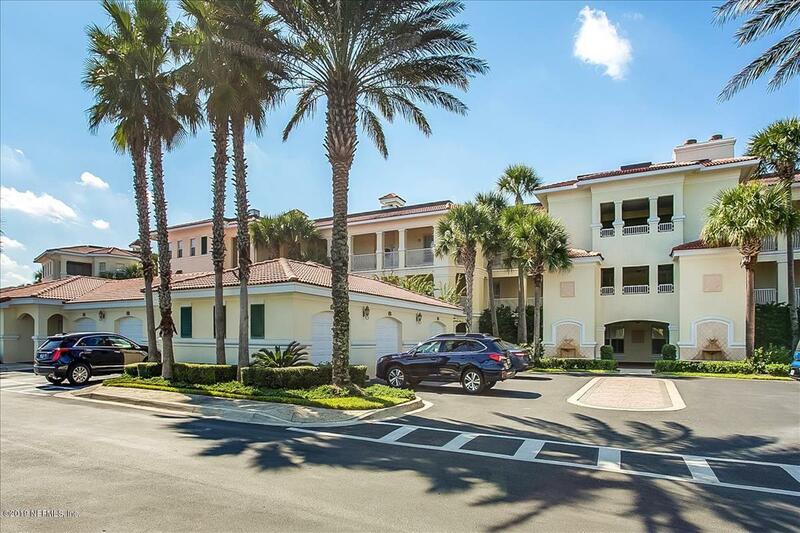 This is an exceptional Condominium community, strong reserves, well managed, never an increase in association dues, never an assessment and most importantly GREAT PEOPLE!! You can be as social as you desire and yet close your front door and enjoy your privacy. 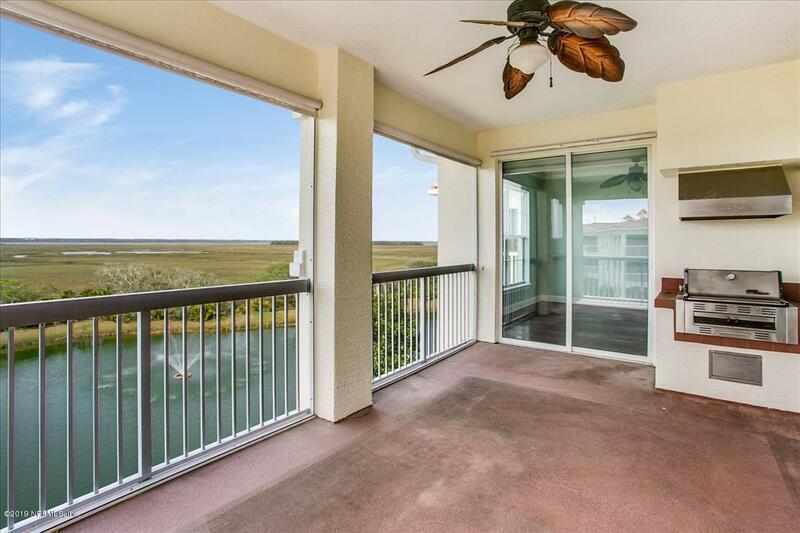 Enjoy a quiet sunset over the IntraCoastal Waterway while you grill your dinner on your private lanai. All units have a stainless steel gas grill on their screened in lanais. A Coveted STORAGE UNIT comes with this condo!!! Association fees cover the following: satellite TV, high speed internet access, gas (fireplace, grill, etc), water, gate maintenance and access, 2 full time maintenance personnel, landscaping, tennis & pickle ball courts, cabana, insurance on buildings and more! Come see this wonderful community! !